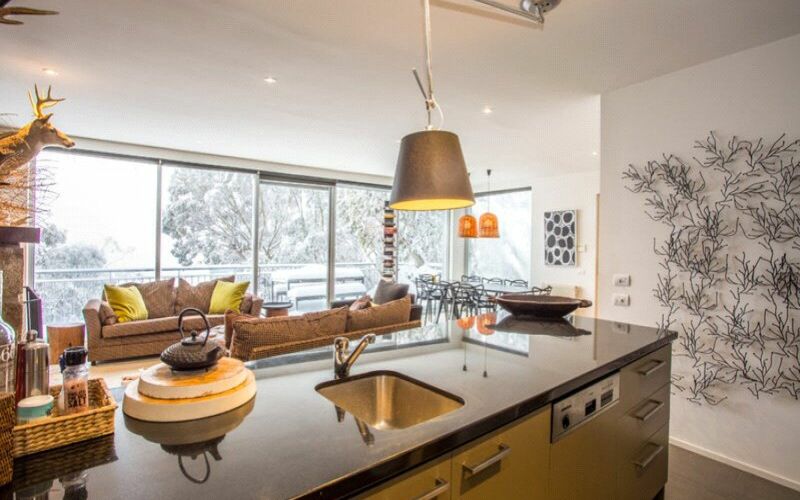 This apartment is located in Mark II, 10 Chamois Close. 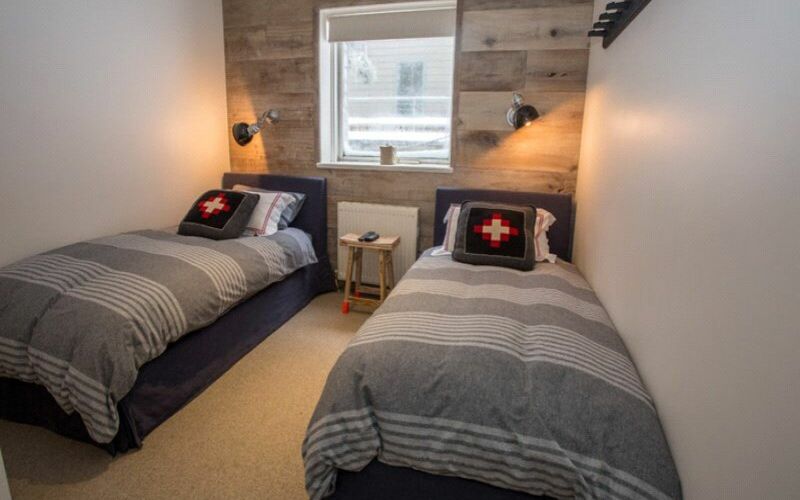 It provides easy access to Mt Buller Ski School, which is perfect for families with small children. It is an easy walk to the Village, Supermarket and the many mountain restaurants and bars on offer. 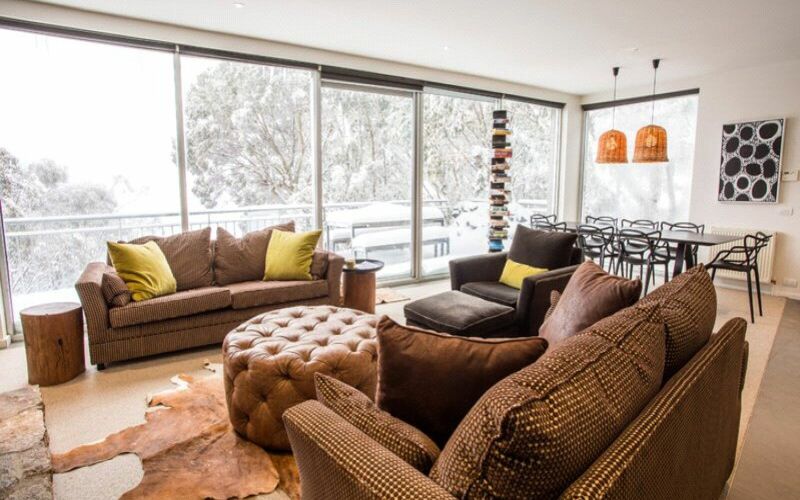 Privately owned, large sun drenched luxury 3 bedroom, 2 bathroom apartment. Queen Bed, 2x Single Beds and 2x sets of Bunk Beds plus a Trundle Bed, boot and drying room. 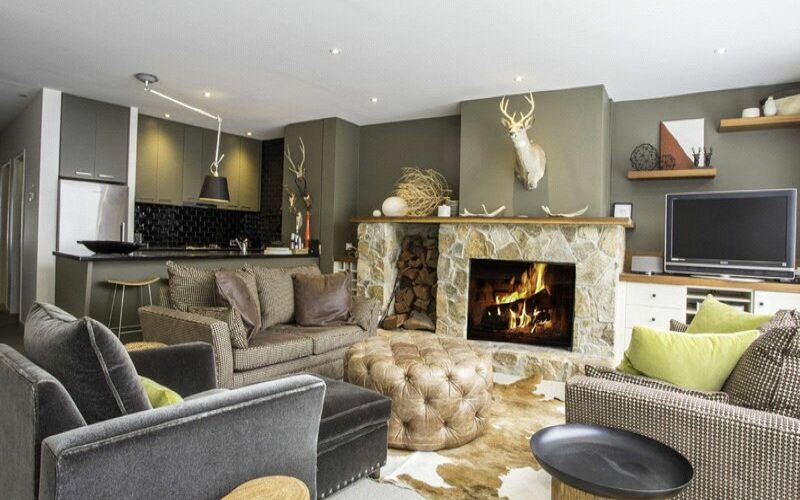 A large stone fire place and paved terrace add to the ambience. This apartment features floor-to-ceiling glass windows with impressive, uninterrupted views across the mountains to the north. In total sleeping up to 9.